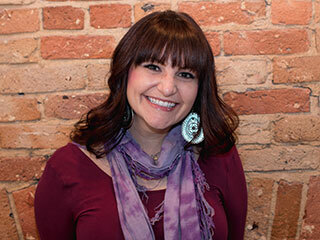 i am a senior hair stylist here at salon kokopelli and am extremely devoted to my team and clientele. I find the energy, passion and creativity that fills the salon quite addicting. What drives me most is making someone feel good and to see the smile on their faces. Through continuing education I can provide the most up to date and trending styles for my clients. I find my career in the beauty industry extremely rewarding and look forward to many more years of doing what I love doing….making someone feel their absolute best!! !